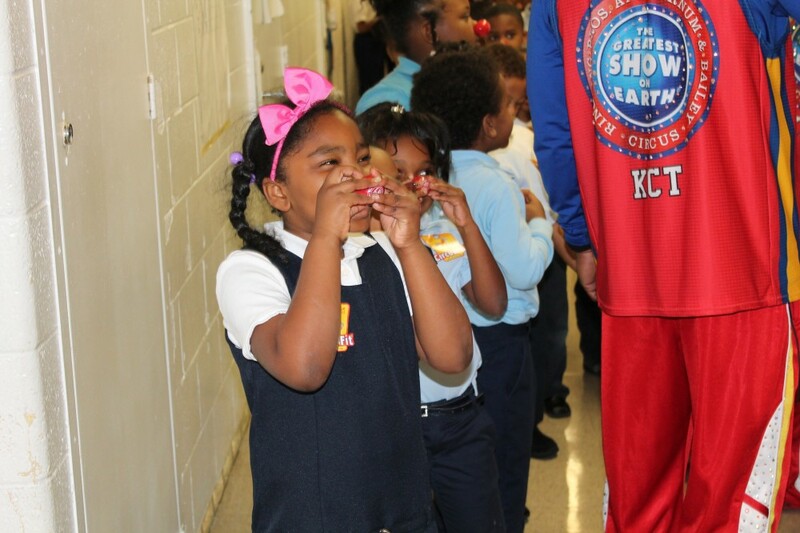 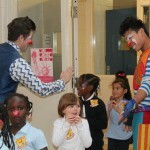 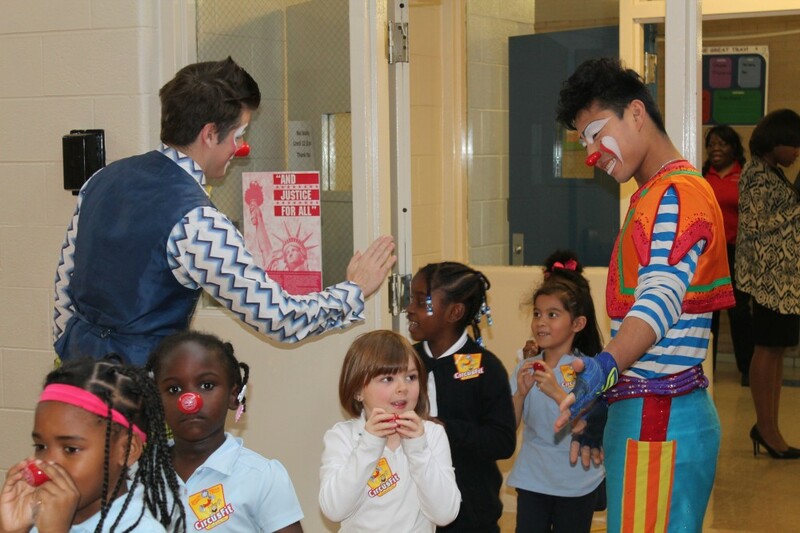 Chrysler Elementary School has been named winner of the Ringling Brothers and Barnum & Bailey Attendance Challenge, held October 1-November 1, for all Pre-K-6 schools across the district. 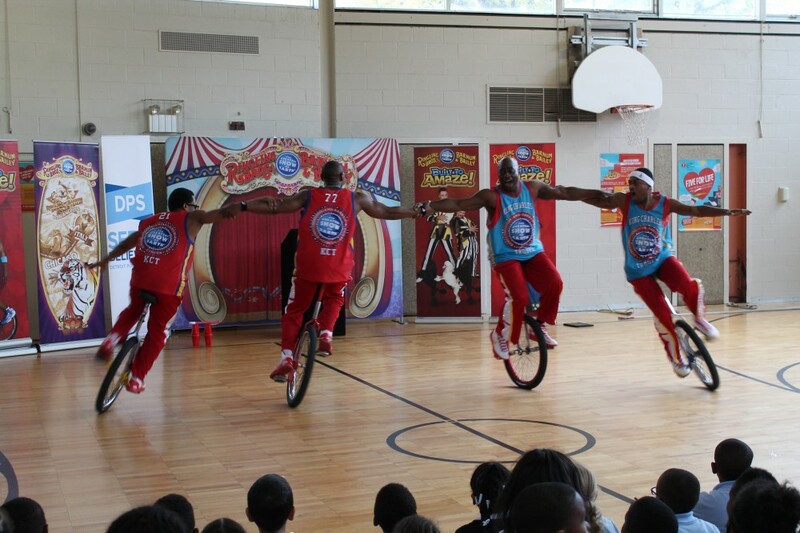 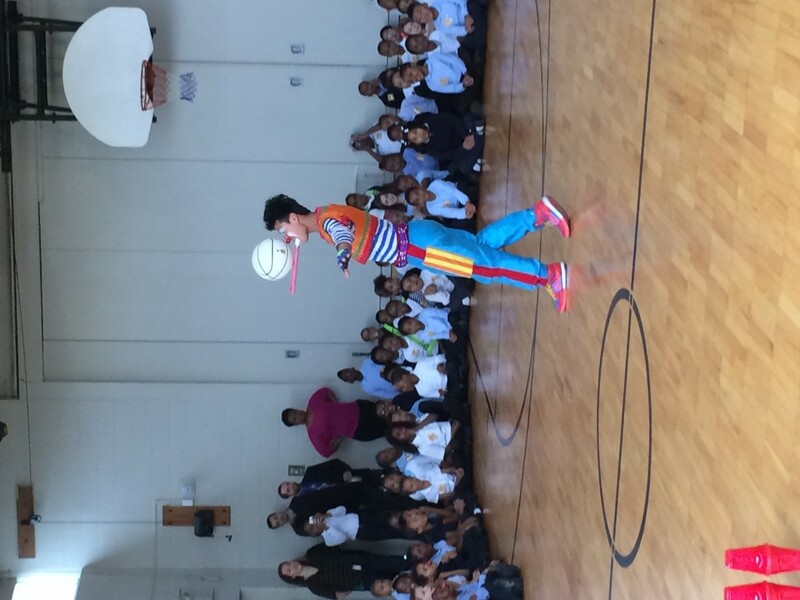 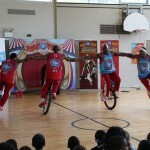 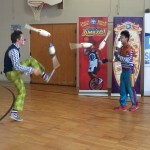 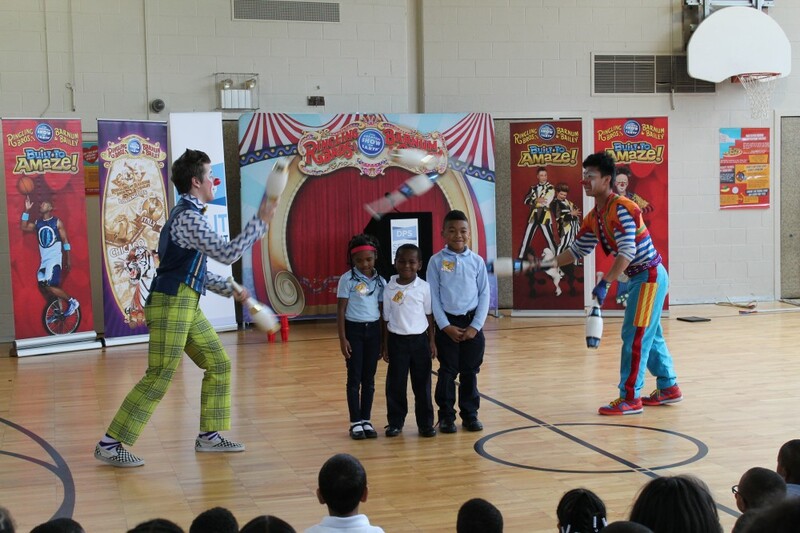 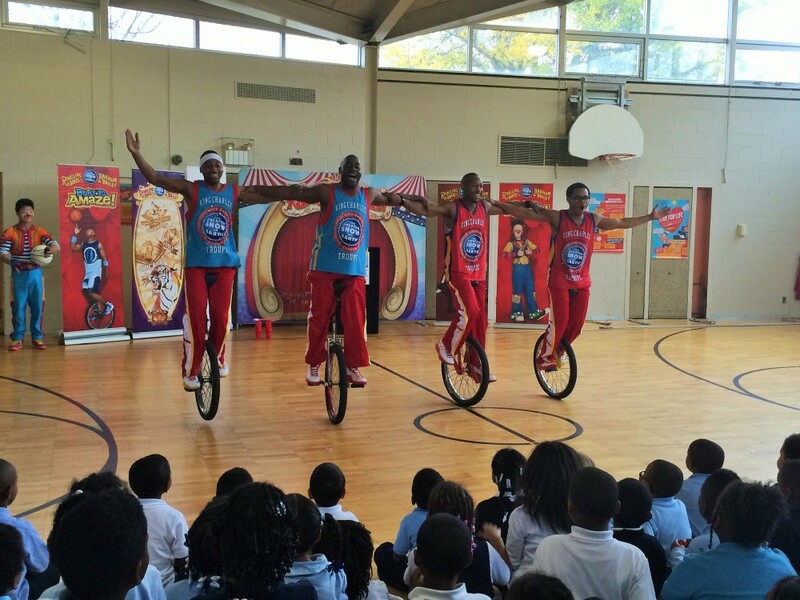 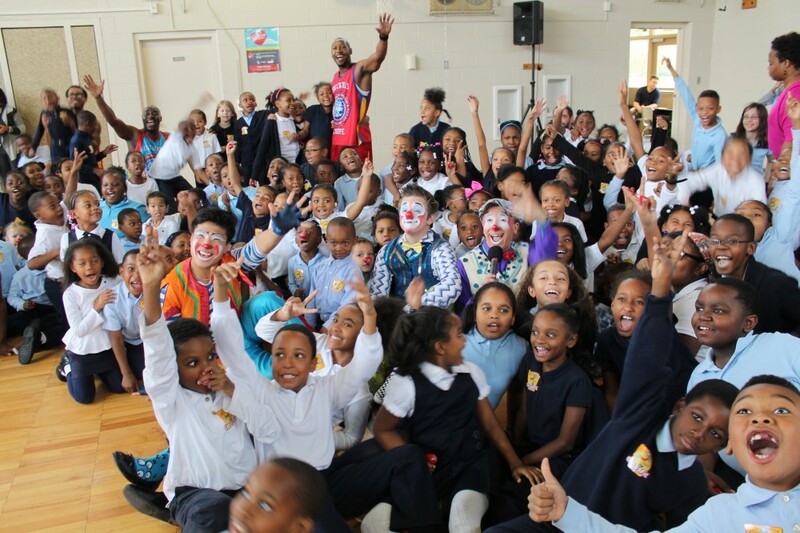 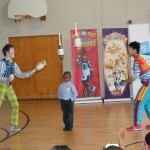 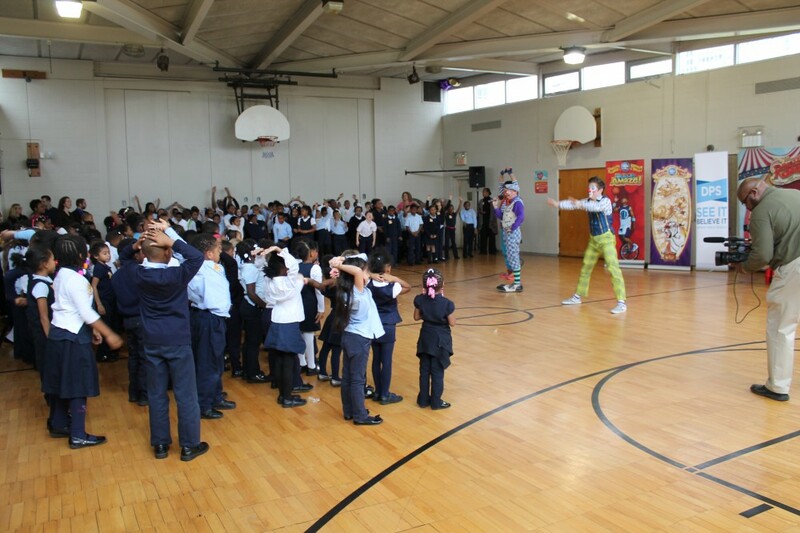 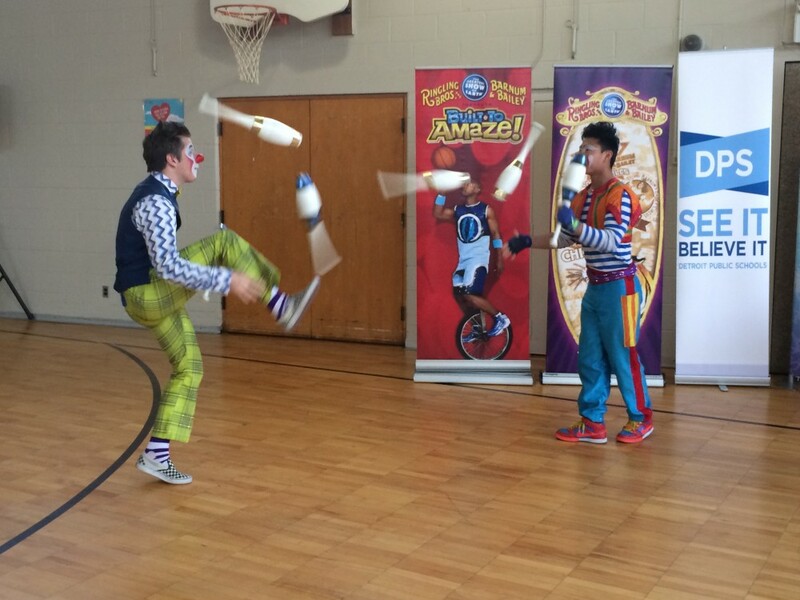 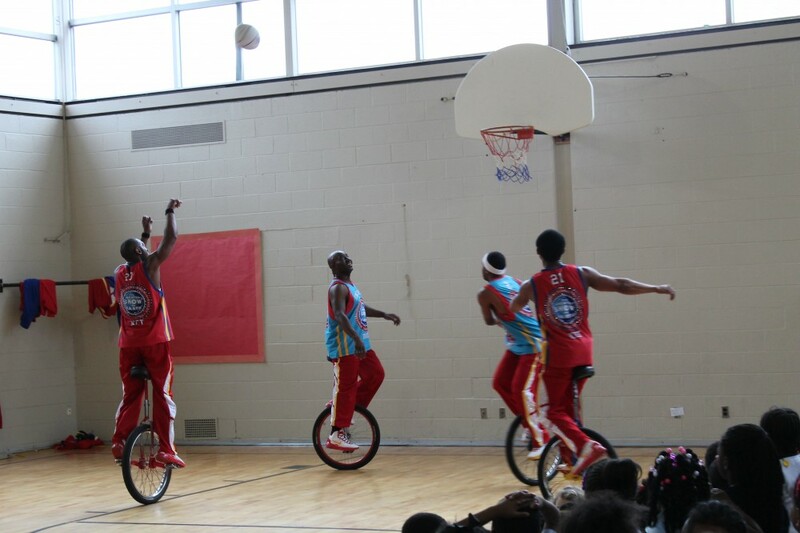 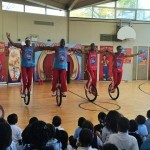 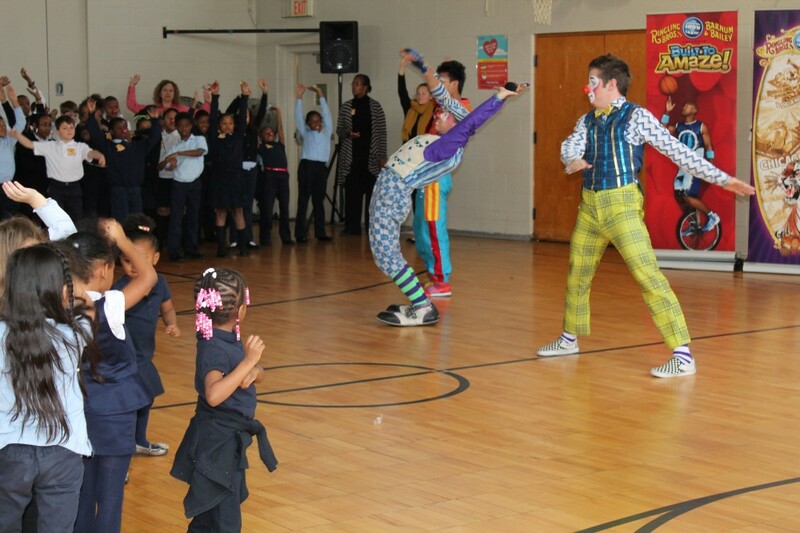 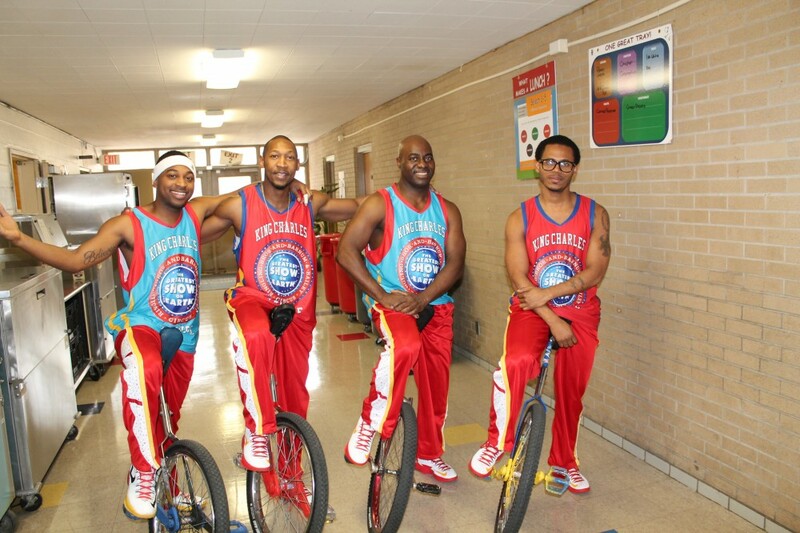 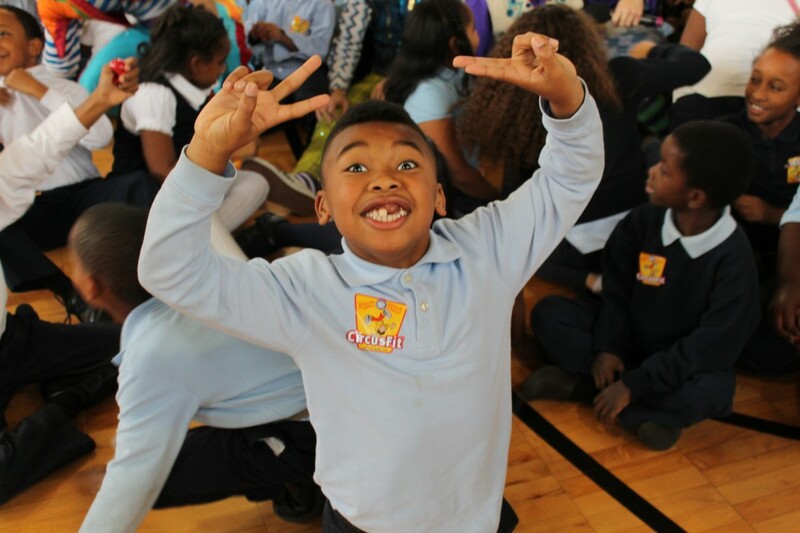 With a 95.92 attendance rate for the full month, Chrysler students enjoyed an in–school assembly with circus performers on Wednesday, Nov. 12 to celebrate their victory. 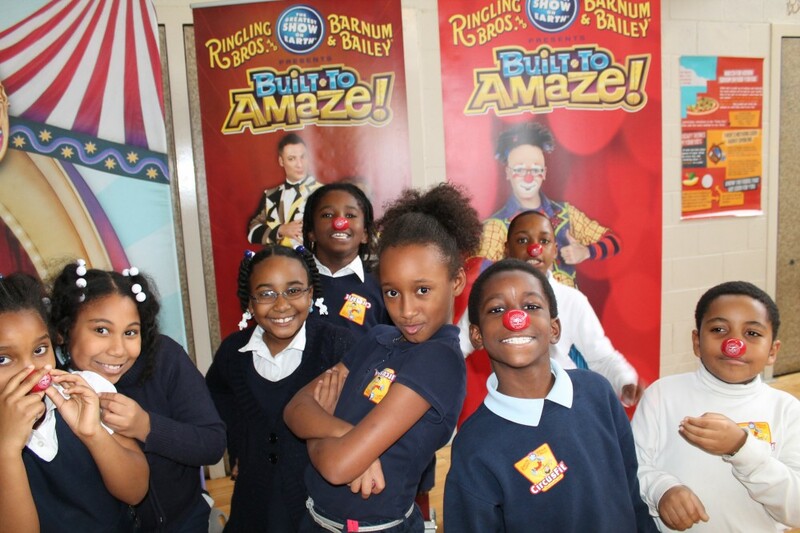 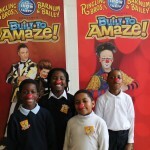 Nearly 200 students filled Chrysler’s gymnasium to enjoy live circus acts as a preview to the world-renowned circus performance “Built to Amaze,” presented by Ringling Bros. and Barnum & Bailey on Thursday, Nov. 13 at the Palace of Auburn Hills. 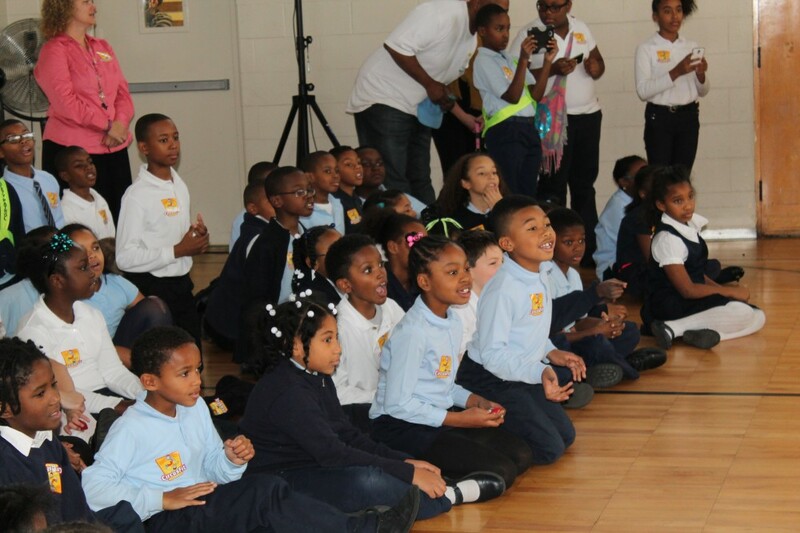 DPS Superintendent of Academics Karen Ridgeway will provide a special welcome at the start of the event to all attendees. 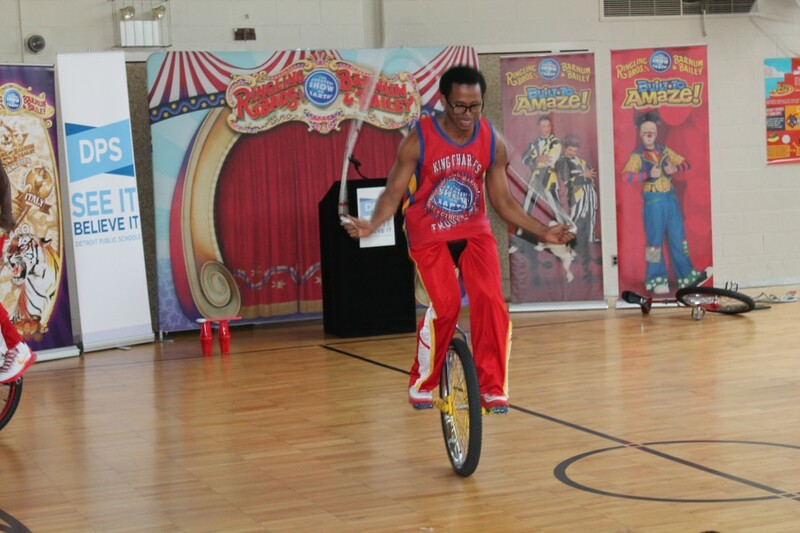 Chrysler Elementary students will also be able to go on the showroom floor to interact with circus performers as winners of the Attendance Challenge. 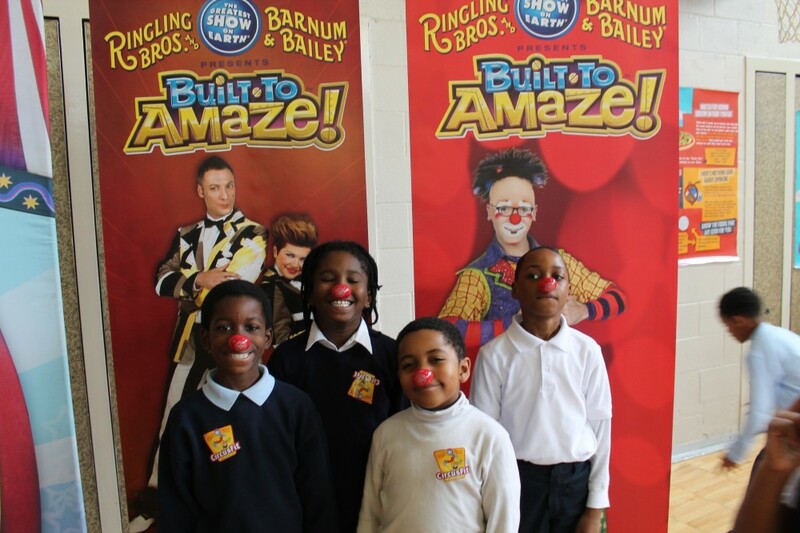 All DPS students (and family members/friends) can receive discounted tickets ranging between $7-$10 for “DPS Night at the Circus” on Nov. 13. 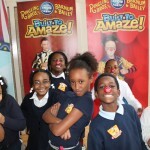 The discounted rate is open to the public. 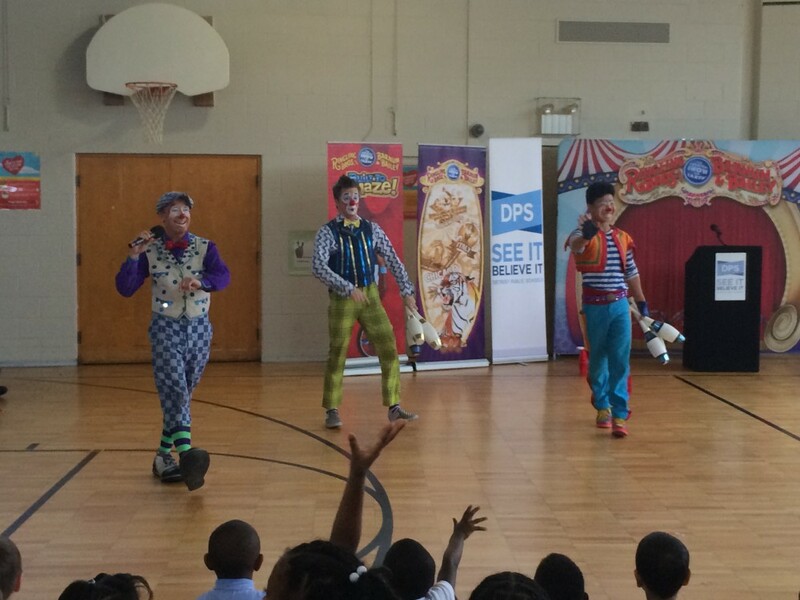 DPS will receive a $1 donation from all tickets purchased on DPS Night at the Circus using a special ticket code “DPSFUN”. 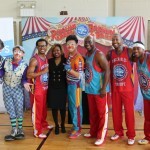 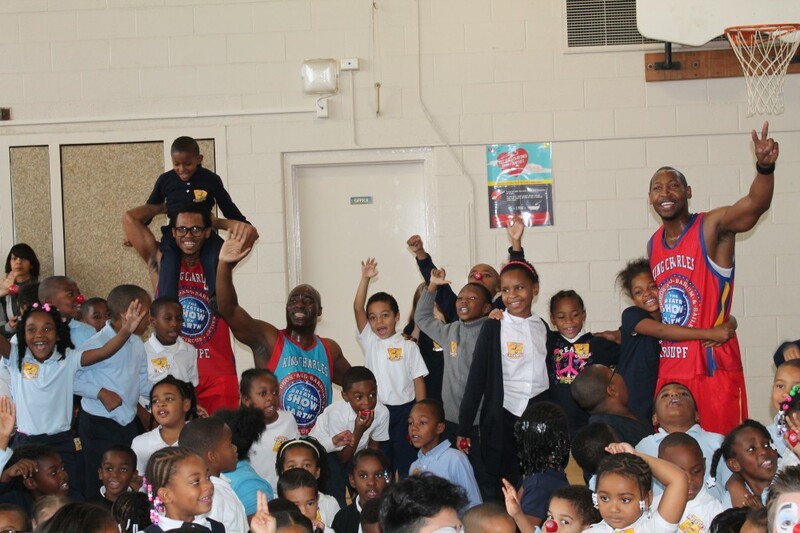 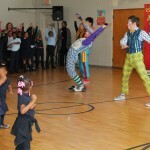 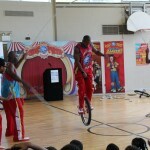 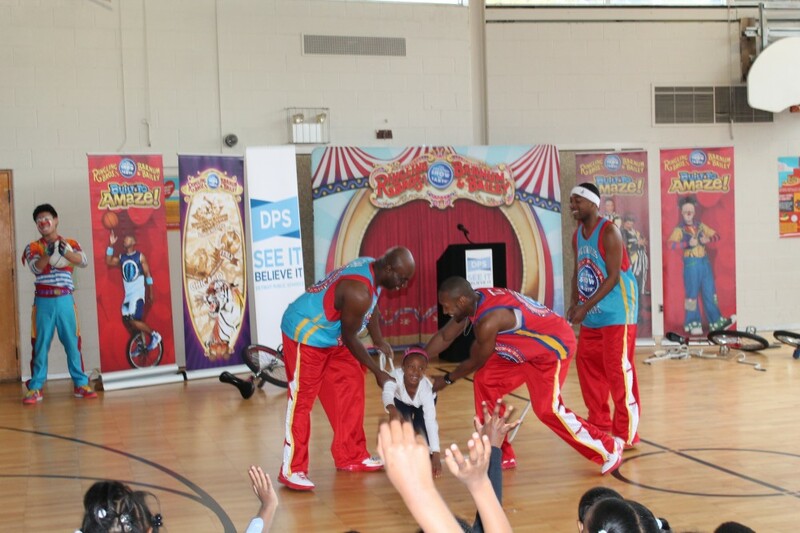 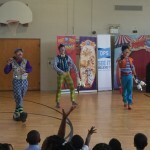 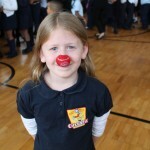 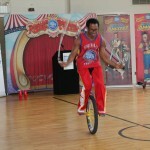 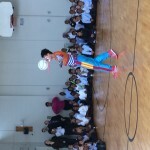 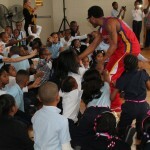 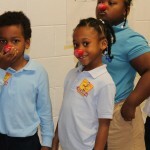 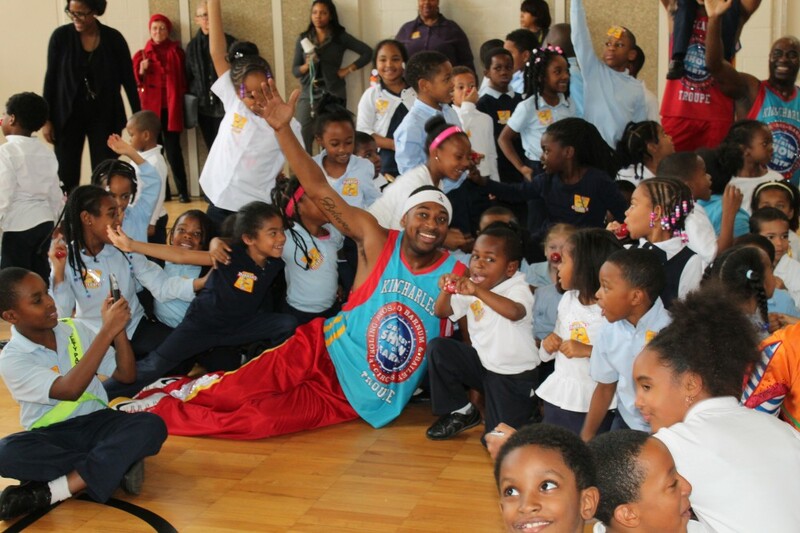 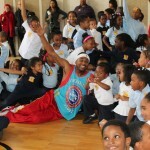 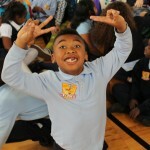 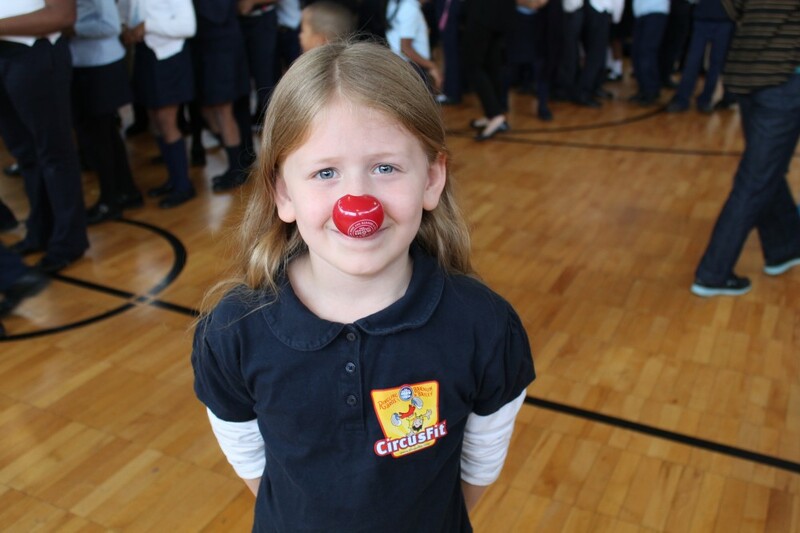 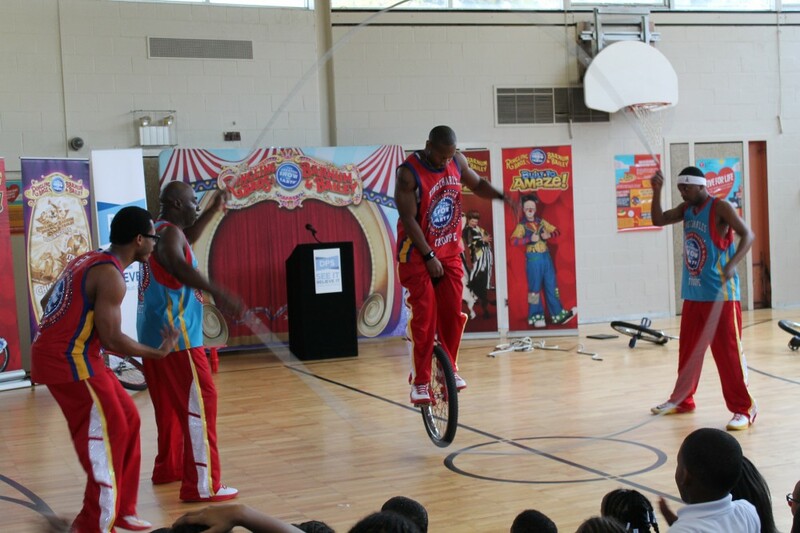 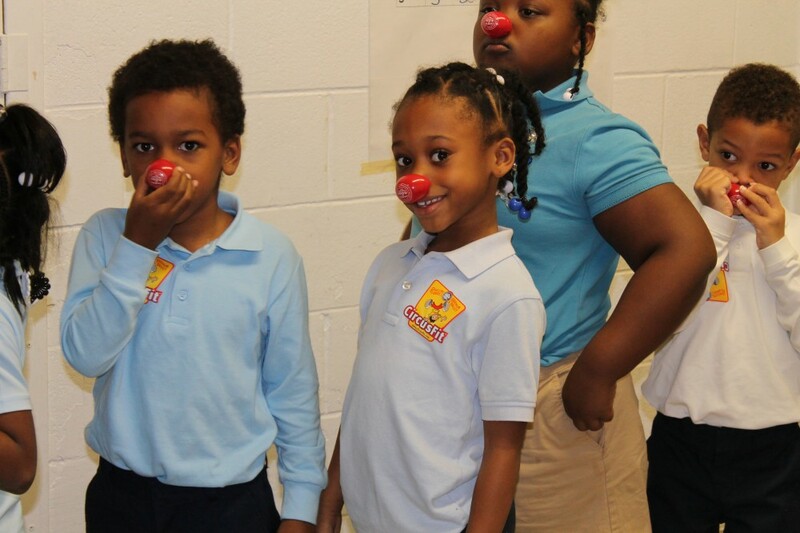 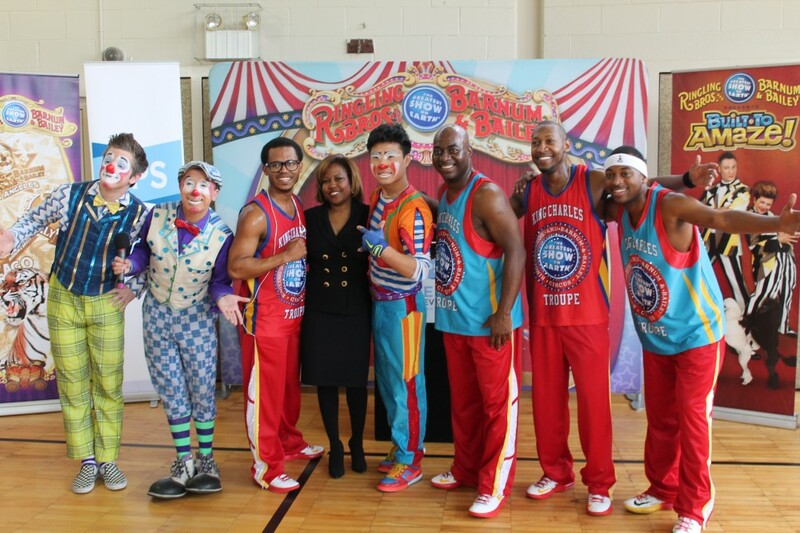 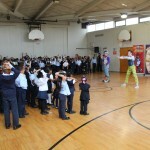 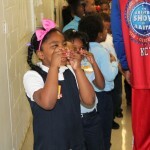 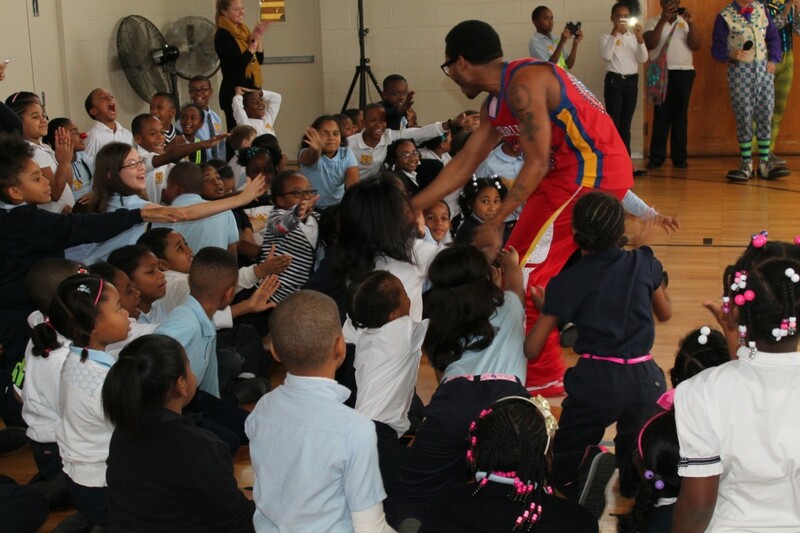 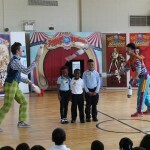 The in-school assembly at Chrysler also kicked off the new CircusFit Challenge Program that is being planned for all DPS elementary schools. 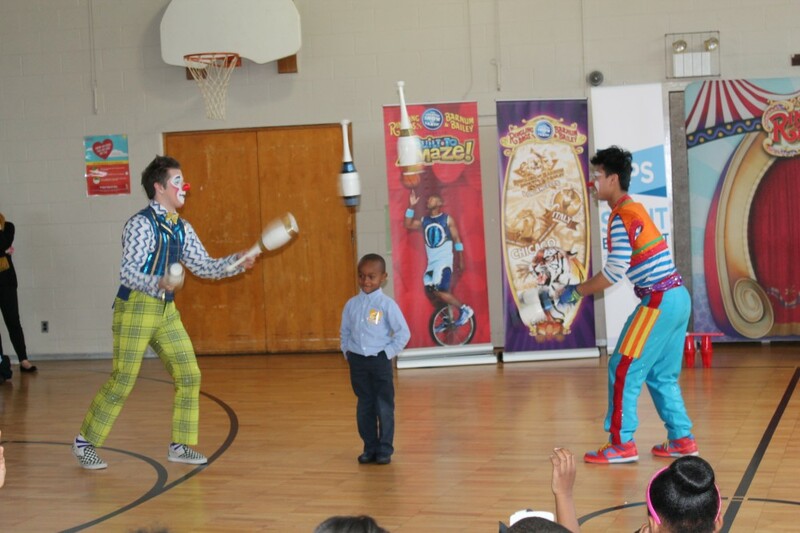 The CircusFit curriculum is designed to showcase the physical skills and attributes Ringling Bros. performers use every day such as being strong, flexible, coordinated and full of energy to perform amazing circus acts. 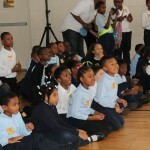 This entry was posted in News and Press Releases, Student Showcase and tagged 062.